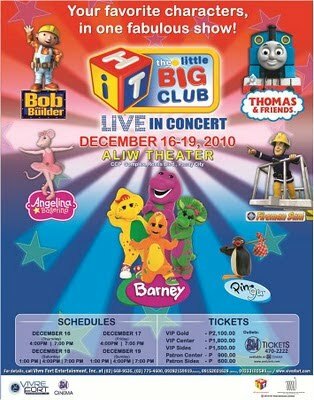 Do You Want to Win Tickets to The Little Big Club Concert? You can win tickets to The Little Big Club Concert by joining Make or Break’s contest! Three VIP tickets will be given away every two weeks! You can read the contest mechanics here. 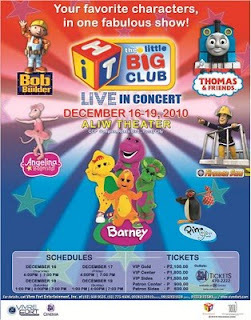 This entry was posted in Blog Contest, The Little Big Club Concert. Bookmark the permalink.